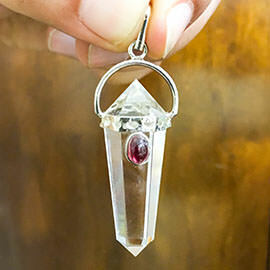 ﻿Vogel Pendant with Red Garnet. 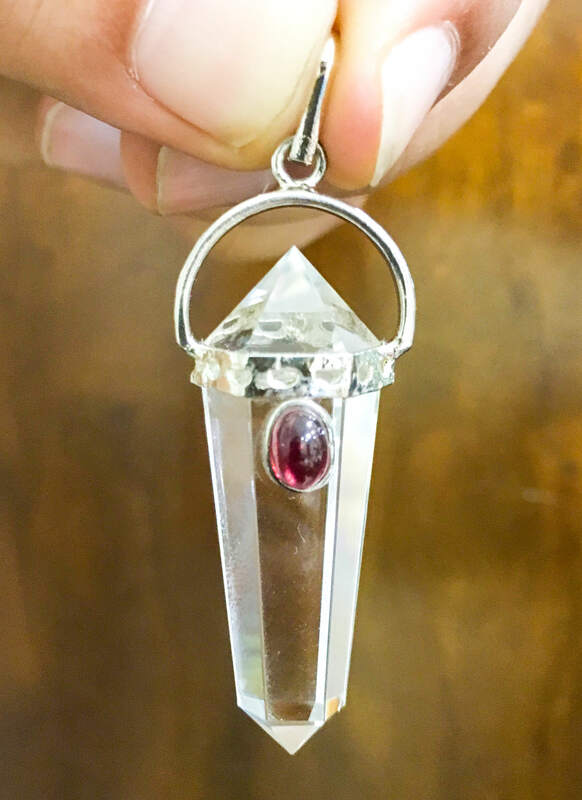 This is a Vogel cut crystal pendant of with a Beautiful Red garnet embedded in it. 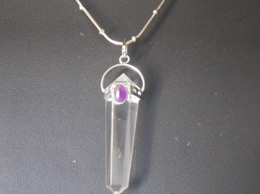 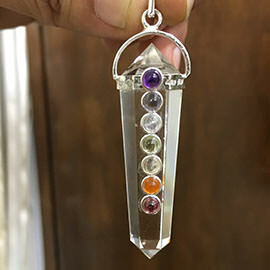 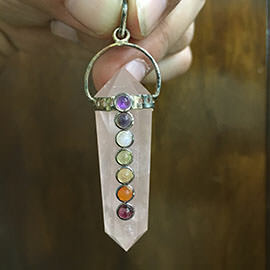 The Crystal is 6 facets and double terminated to give a powerful healing effect. 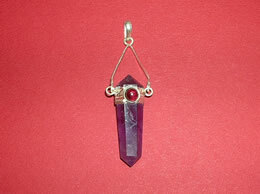 The quality of the crystal and red garnet are excellent and can be worn both for jewelry and healing purpose.